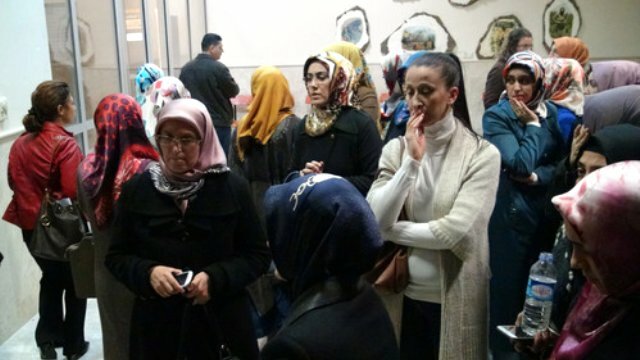 A Turkish prosecutor issued detention warrants for a total of 101 teachers and principals on Thursday in İstanbul as part of an investigation into the alleged and real followers of Turkey’s Gülen group, which is accused by the Turkish government of masterminding a failed coup on July 15, 2016. According to the T24 news website, nine of the teachers and principals have been suspended, and 94 were fired in a purge carried out by the government following the coup attempt. Seventy-four of the 101 have been detained and taken to İstanbul police headquarters, while the search for the other 27 continues.